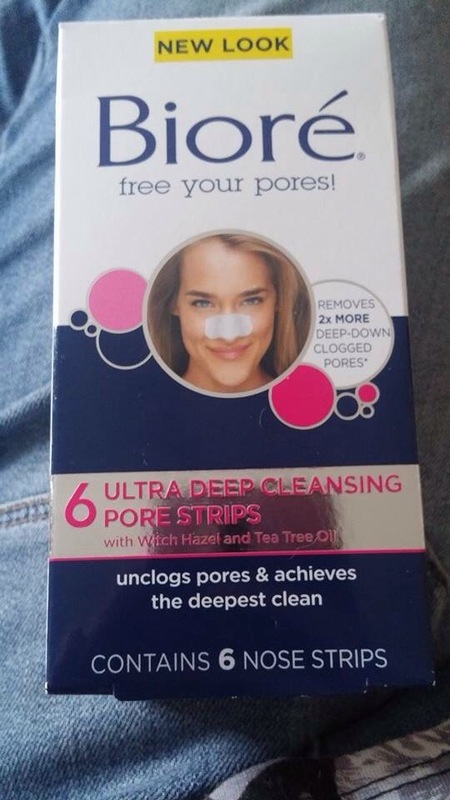 Whilst I was in Boots I picked up the Biore – ultra deep cleansing pore strips. These are applied onto the face directly on slightly damp skin (after washing) and left to “set” for 10-15 minutes. I applied the strip to my face following instructions and left it for 15 minutes before peeling it off. 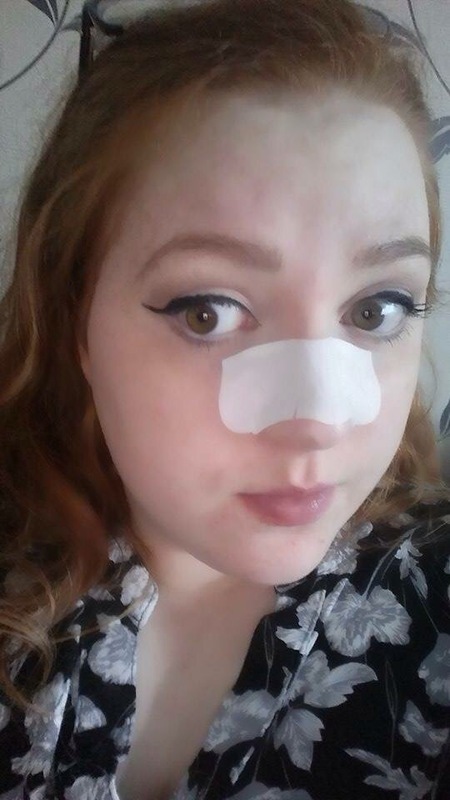 The results were instant blackhead/blocked pore removal and it was clear (by looking at the strip) that my skin wasn’t as clear as I thought it was! Don’t worry I won’t attach a picture of the strip! Have a lovely picture of my face with the pore strip on. I will definetly use the rest of the strips in the pack (it came with 6) and will be on the hunt for even more skincare products to try out! 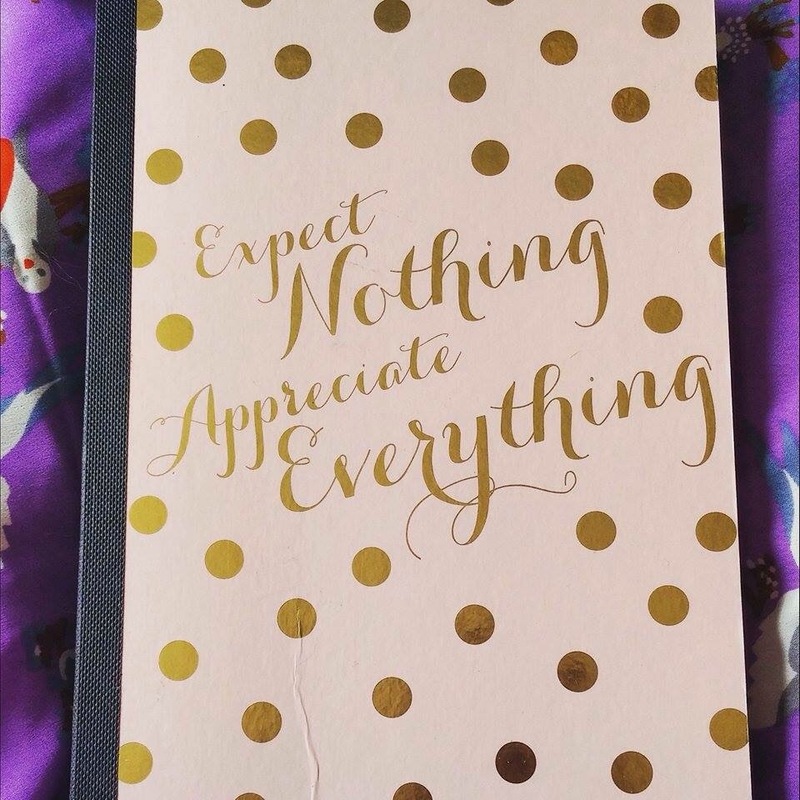 Where is this notepad from its lovely!! Check out my giveaway on my blog if yous like! !